You’ve been patiently waiting for that dream family holiday and the countdown is finally over – today is the day. Everybody is packed, the taxi booked and all you have left is to jump the last hurdle – surviving the airport with kids in tow. 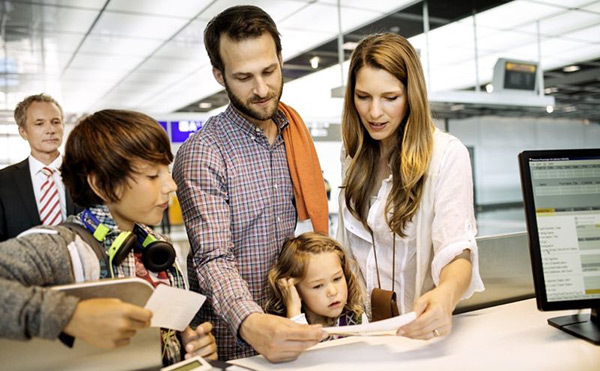 Lufthansa knows families, small children in particular and don’t worry, they have your back. I only wish airlines the world over would follow their lead! The Lufthansa fun starts before they even get to the airport with the Take – Off! app for kids to play on their smart devices. 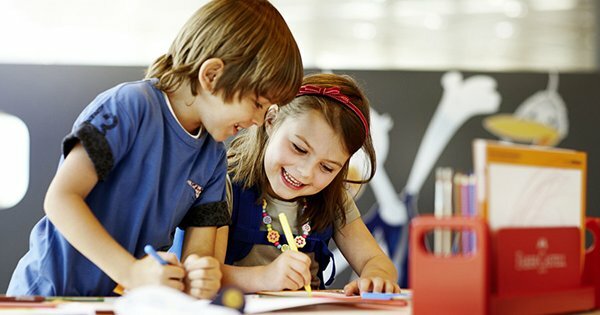 Once it’s time to travel, Lufthansa include the kids at every turn with Family Check In counters at Frankfurt, Munich and Cairo airports where children take part in the check-in process. It’s here parents are given a Family Pilot brochure containing all the things you need to know about where to find children’s play areas, baby changing facilities, pharmacies and even where the nearest viewing terraces are to keep littlies amused. Strollers are available to borrow at Frankfurt airport and for even more added convenience, Lufthansa has pre-boarding for families so those with small children can board the plane before all other passengers. The whole airport experience sounds nearly as dreamy as the holiday itself! For more information, head on over to Lufthansa.